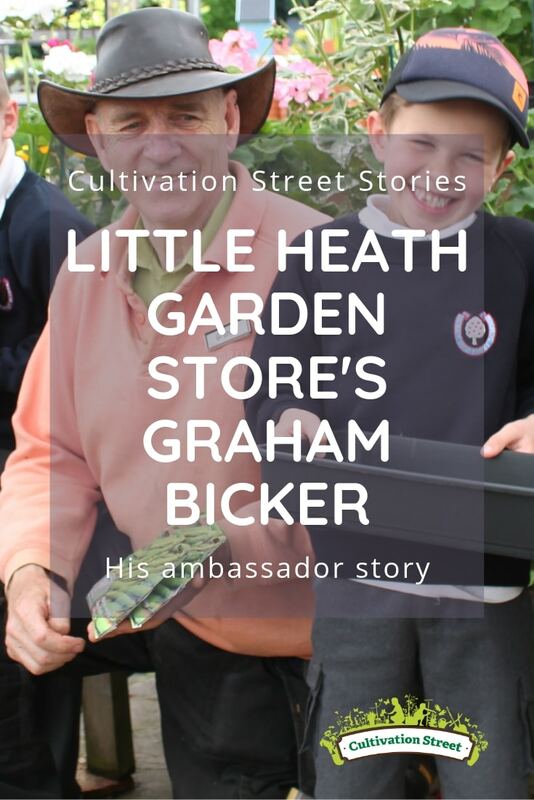 Graham Bicker was the Assistant Plant Area Manager at Little Heath Garden Store where he helped customers to choose the right plants. Graham gave regular horticultural demonstrations to his local community. He was highly commended in our ambassadors category of the 2018 competition. 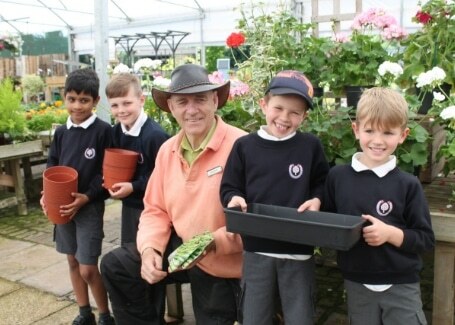 Graham engaged with two local schools to encourage children into gardening by donating fascinating plants, such as sun dews, for their classrooms. Gary helped the schools design and plant up beds and gave demonstrations on husbandry planting techniques. Graham also promoted the Garden Store’s free online content to school and community groups, including their “Count and Colour the Butterflies” activity as well as how to make your own strawberry ice lollies. Using a work experience scheme aimed, Graham also fostered enthusiasm for gardening in a number of local students. He helped them to develop gardening skills and a thorough knowledge of the horticulture industry and, in some cases, was even able to offer interested youths a job at the end of their placement.